(TibetanReview.net, Jul18, 2016) – China has released a prominent Tibetan religious figure from a prison in Sichuan’s capital Chengdu after completing his two-and-half-year jail sentence. However, he remains under close supervision and has been banned from rejoining his monastery, reported the Tibetan Service of Radio Free Asia (Washington) Jul 16. The religious leader, Khenpo Kartse (or Karma Tsewang), was taken into custody on Dec 6, 2013 in Chengdu. He was charged with “harming state security,” accused of harbouring a fugitive monk who the Chinese alleged was linked to a bombing incident. 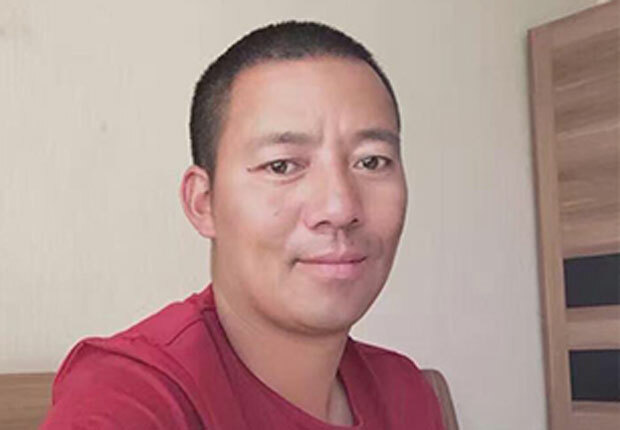 Though released from prison on Jun 4 on completing his sentence, Khenpo Kartse remains banned from returning to his Japa Monastery which is located in Nangchen (Chinese: Nanqian) County of Yushu Prefecture, Qinghai Province. The Khenpo, meaning abbot, is reported to live in the home of his relatives in Yushu Prefecture under close police supervision. Khenpo Karse is not only an accomplished Buddhist master but was known, before his arrest and imprisonment, for his works to protect and promote the Tibetan language, culture, and religion. He had led relief efforts after the devastating earthquake which hit Yushu County in Apr 2010.